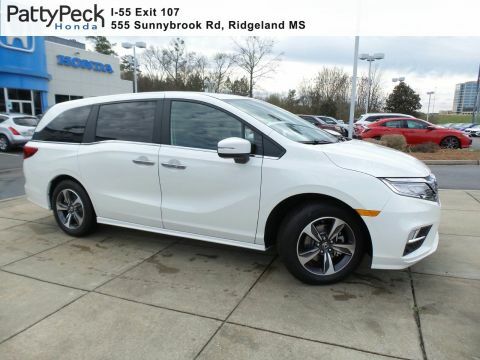 Ridgeland area families shopping for a minivan likely have both the 2019 Honda Odyssey and the 2019 Toyota Sienna on their lists. Both vans seat up to eight passengers and offer a suite of driver-assist safety features. The Odyssey starts at $30,090 MSRP*, and the Sienna starts at $31,115 MSRP. 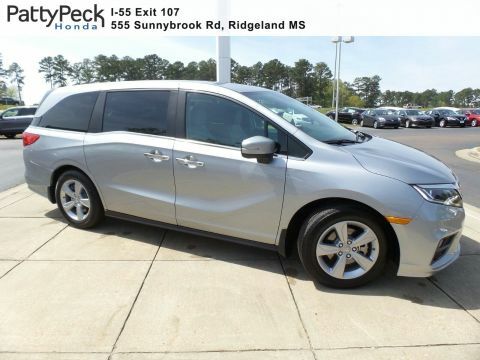 But when you compare the features and specs of the Honda Odyssey vs. Toyota Sienna, which minivan pulls ahead? 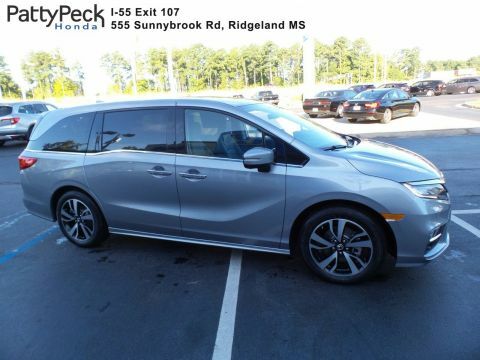 Driver-Assist: The Odyssey offers the Honda Sensing suite that includes Lane Keeping Assist System, a Blind Spot Information System, and Adaptive Cruise Control. The Sienna offers Toyota Safety Sense, which includes Lane Departure Alert and Automatic High Beams. A Blind Spot Monitor is only available at an extra cost as part of a package. 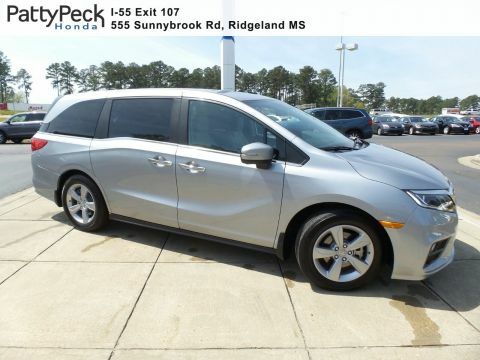 Rearview Camera: The Honda Odyssey multi-angle rearview camera with guidelines helps you easily drive in reverse. 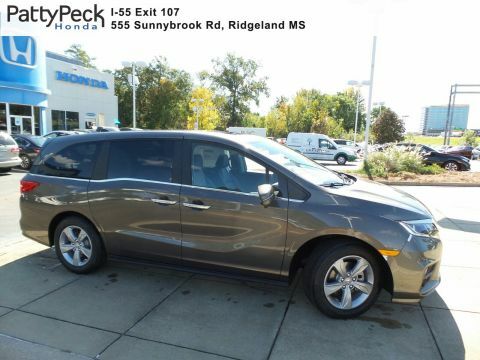 The Toyota Sienna has a bird’s eye view camera. 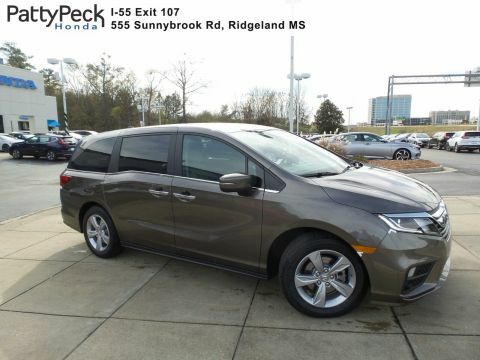 Traction: Both minivans help you stay in control through tougher road conditions in Ridgeland thanks to vehicle stability and traction control. 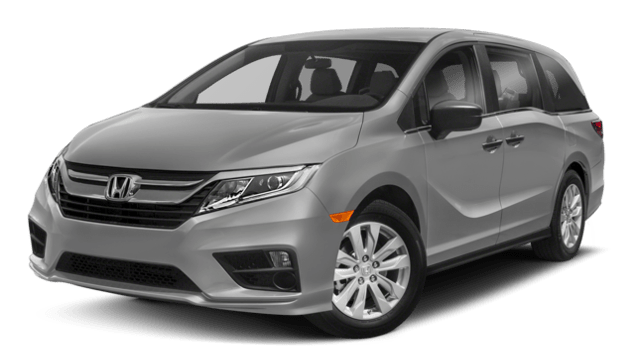 Construction: The Honda Odyssey is the only minivan in this comparison to feature the Advanced Compatibility Engineering™ (ACE™) body structure. 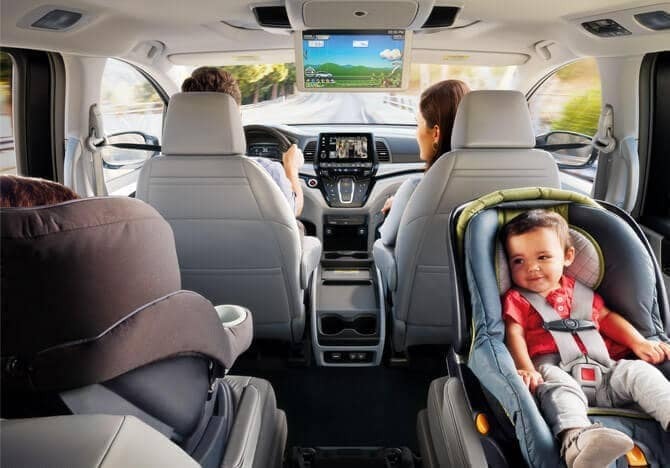 Comfort: Both the Honda and Toyota have an eight-way power driver’s seat and 4-way power passenger seat for Jackson drivers. Higher Odyssey trims upgrade this to a 12-way power driver’s seat with four-way power lumbar support. 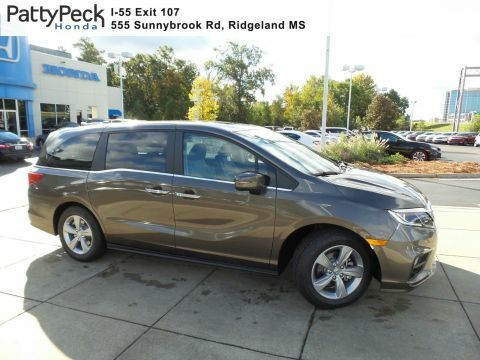 Infotainment: The Odyssey features HondaLink® , while the Sienna has Entune™ 3.0. Both infotainment systems offer Bluetooth® connectivity for safer hands-free audio and calls. 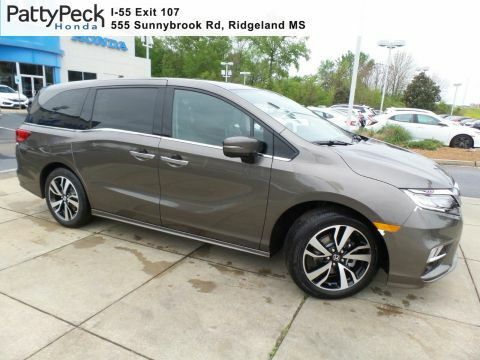 Cargo Space: The Honda Odyssey features 32.8 cubic feet of cargo space behind the third row, up to 92.3 cubic feet behind the second row, and 158 cubic feet behind the first row. 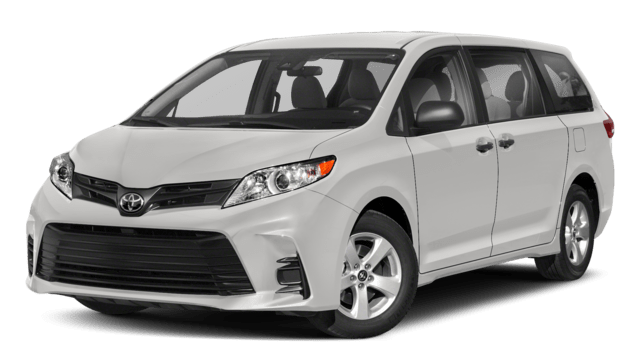 The Toyota Sienna provies just 39.1 cubic feet of space behind the third row, 87.1 cubic feet behind the second row, and 150 cubic feet behind the first row. Will You Choose the Sienna or Odyssey Minivan? 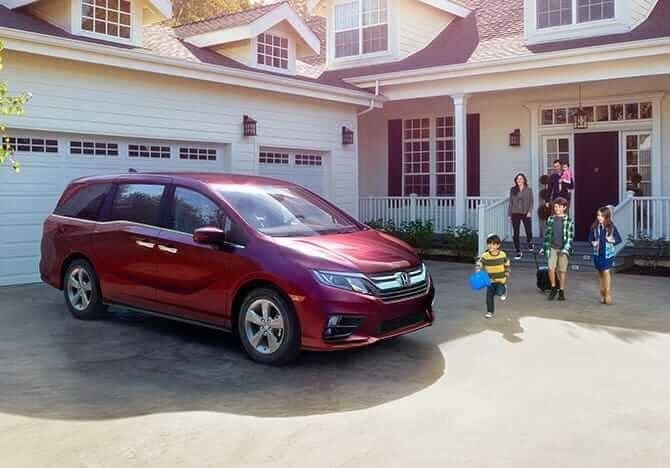 It’s clear the the 2019 Honda Odyssey is the smarter pick for your family. 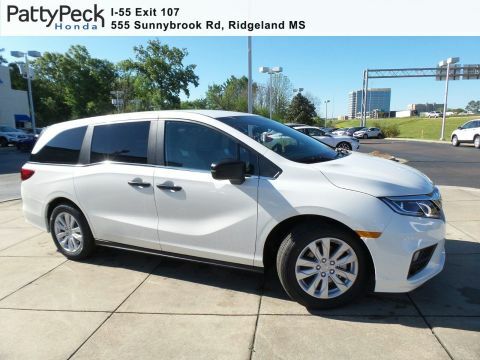 With more cargo space, a more affordable price tag, plenty of color options, and more room in the interior, we think this minivan will be the better fit. 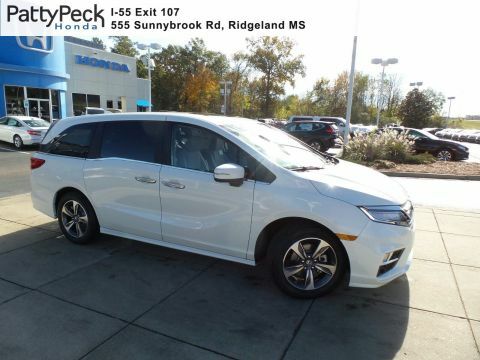 Contact us to learn more about the Odyssey trim levels or visit us in Ridgeland, so the whole family can go for a test drive.